Home » Blog » Is It All About Flashy Smiles And Trendy Styles In White Plains, New York? If you can’t be in Paris, then bring fashion home to White Plains. Facial fashion, that is. The pouty, the cheesy, the sultry, the glamorous, the gleeful. White Plains is a great location to enjoy the possibilities and benefits The Dental Design Center – Ira J. Handschuh, D.D.S. has to offer. A group dedicated to keeping you looking great and feeling confident. We offer a wide variety of dental services for our New Castle, Scarsdale, and Westchester County locals – restorative dentistry, dental crowns, and Invisalign. You name it, we’ll explain it – periodontal disease, teeth whitening. It’s time for your consultation: 914-683-5898. For just about everyone out there, the way we look is essential to our self-concept. Our self-concept rules our interactions and relationships. A smile for a friend says more than a perfect smile hands down. Let us work with you to energize that smile to your standards. Our own cosmetic dentist Ira Handschuh can discuss with you chipped teeth, crooked teeth, and even missing teeth. Come down and see us, NYC. We will help you to work that smile on the proverbial runway of life. 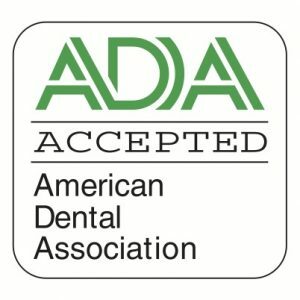 The Dental Design Center – Ira J. Handschuh, D.D.S.’s single most exceptional feature is our 5 star service. Right? So amazing. When we work that unique angle we win and so will you. 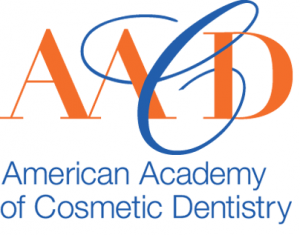 Our dental restorations and smile makeovers will set you apart. Be uniquely you.